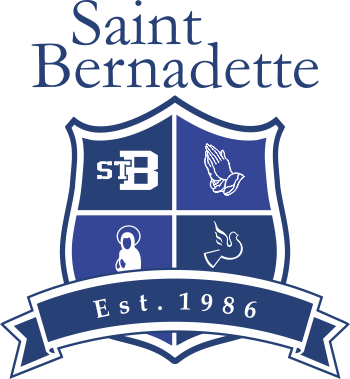 On behalf of the staff at St. Bernadette School I would like to wish you and your family a happy, safe and blessed Thanksgiving. As a school we are very thankful for the community we have created together. We have a community that is committed to excellence in our students. We have a community that is supportive and caring toward each other. We have a community that shares in the faith, values and virtues found in the teachings of Jesus Christ. Together we are creating something special for our children that is going to allow them to be the best versions of themselves. We do this through our teachings, the programs we have created, and our faith. God made each and everyone of our students perfect and it is our job to honour that perfection. I can’t thank you enough for the great start to the year and all the wonderful things to come. I hope you are able to take the time this extra-long weekend (remember no school Monday and Tuesday) to be with your family and enjoy your time together. May God’s blessing be with you now and always.